Where to Buy 19-0-6 Dimension, 19-0-6 Dithiopyr, Pro-Mate 19-0-6 40% SRN 0.10% Dimension Granules - 50 Lb - $59.95 for Sale with Fast Free Shipping! 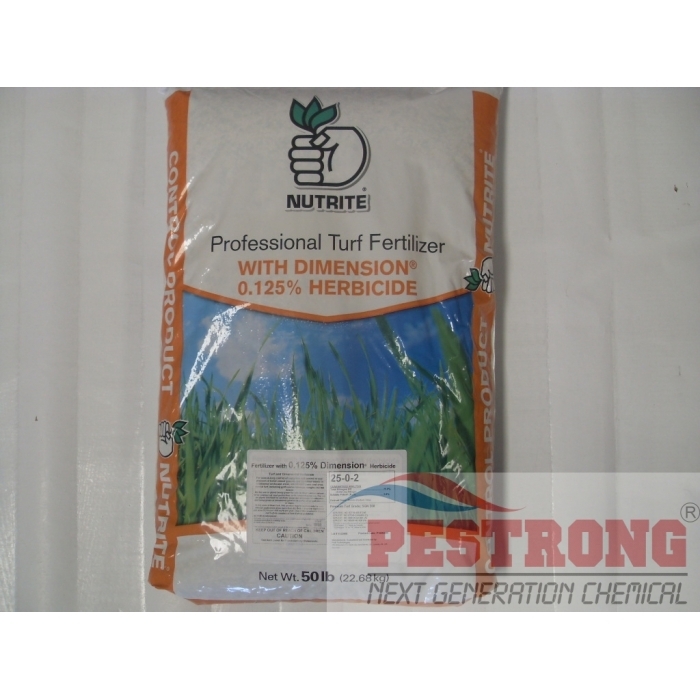 Pro-Mate 19-0-6 40% SRN 0.10% Dimension Granules - 50 Lb is excellent slow release 40% pcscu and 0.10% dimension pre-emergent herbicide for dark green-up and prevention weed combo. Sevin SL Carbaryl 43% Broad Spectrum..
Bifen It Insecticide Generic Talstar - Qt -..
Get Discount with Pallet Order. 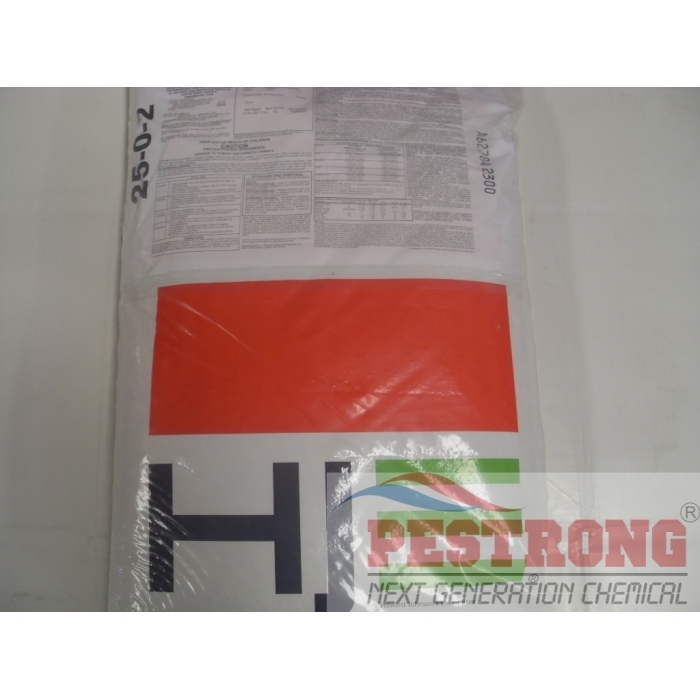 Derived from : *Polymer Coated Sulfur Coated Urea,Diammonium Phosphate,Urea,Muriate of Potatash. We, Pestrong.com may ship Pro-mate 19-0-6 + 0.10% dimension or Howard Johnson 25-0-2 + 0.13% dimension or Any brand of A.I. over 0.10% dimension combination fertilizer depends on the current availability. The vendor was very helpful in assisting me to get the correct product I needed. The item was shipped fast. I have used it recently and waiting to see the results. Thanks. This dimension is my #1 pre emergent herbicide. The price is lowest price in market. Thanks for business. Excellent combination dimension plus fertilizer, I can save time with one application for two time job. It works well also.